Longmoor Community Primary School | 100% attendance for Class 9! 100% attendance for Class 9! 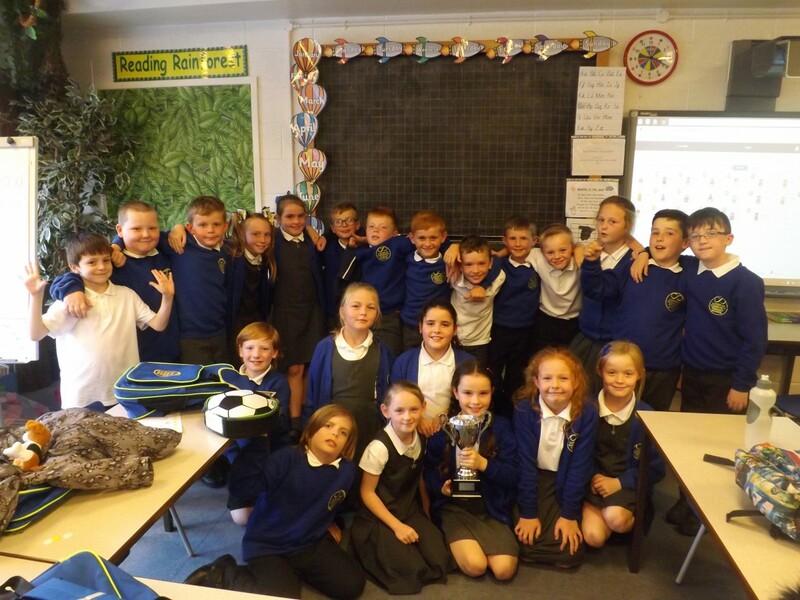 Class 9 were the worthy winners of the trophy this week with 100% attendance! Well done!